Many of us have experienced life as a ‘starving student’ at one point or another. But while we’re fortunate to live in a country with an abundance of resources, life can be difficult for a young person trying to get by on a limited income. 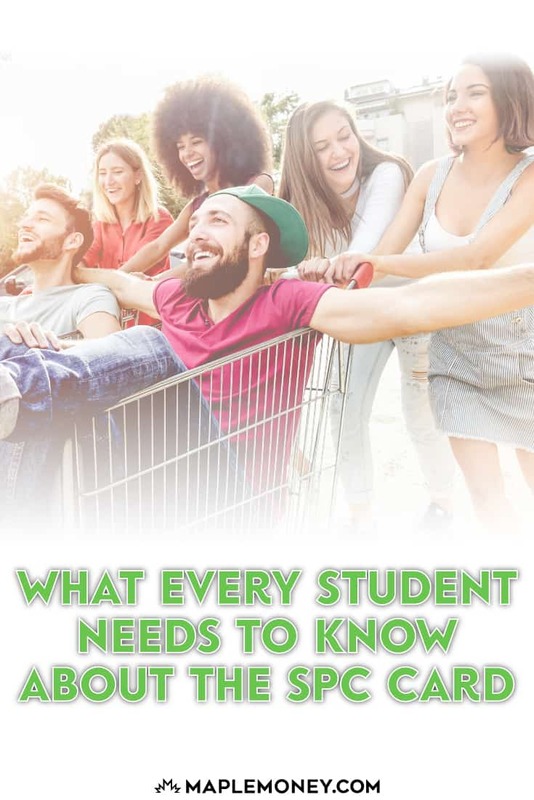 College and university students often find themselves caught in a balancing act, juggling the cost of tuition and books, with day-to-day living expenses. That’s why rewards programs like SPC are so valuable. What is an SPC Card? An SPC, or Student Price Card, is a loyalty program designed to save post-secondary students money by offering discounts at hundreds of restaurants and retail stores. Not only can an SPC card be used in bricks and mortar stores, but discounts can also be earned online as well. How Can I Get An SPC Card? There are 3 ways to earn SPC discounts. The first is to buy an SPC card. You can order a card directly from the SPC website, at a cost of $10/year. Providing that you use the card for discounts on a regular basis, it shouldn’t take too long to pay for itself. If you’re a BMO customer, you can receive an SPC card free of charge. All you need to qualify is a BMO student chequing account, which is also free! The third way to get an SPC card is by signing up for one of two BMO SPC credit cards. These no annual fee Mastercards double as an SPC card, making it the most convenient way to obtain your student discount. I’ll provide more details on these cards a bit later. The SPC program is pretty simple. With a Student Price Card in hand, or by downloading the available iPhone or Android app (more on that later), students receive instant savings when they shop. Discounts can vary, but they typically range between 10-15%. As with many loyalty programs, it’s important to do your research, to make sure the places you love to shop are included. While there are hundreds of national brands that participate in the SPC program, some store locations are excluded from the program. As such, it’s a good idea to check the SPC website before you shop. Their FAQ section is also very helpful. There are no shortage of restaurants and retail stores offering student discounts through SPC. In fact, their website boasts over 450 locations, both in-store and online combined. Students can receive discounts on dining, shopping, and many other services such as cell phone plans, auto repair, even healthcare. I’ve included some of the major retail partners below, but feel free to check out the SPC website for a full list. BMO has two SPC affiliated Mastercard products geared specifically to students. Both of these credit cards are no-annual fee and offer a modest rewards program. Let’s take a look at the main features and benefits of each card. 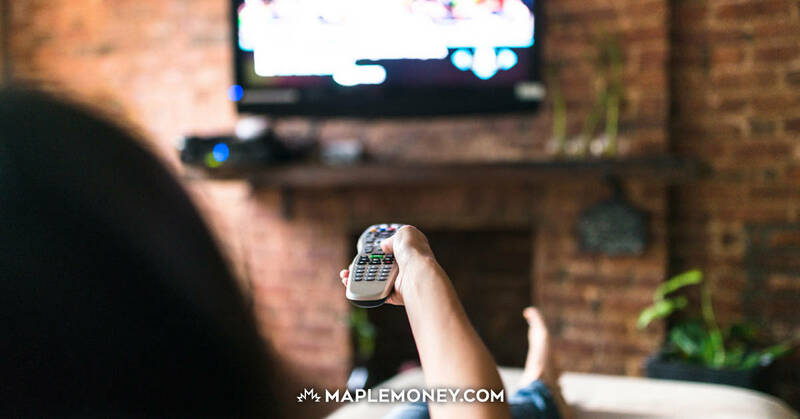 The BMO SPC Cashback Mastercard comes with an attractive Welcome Bonus of 5% cash back on purchases made in the first 3 months. Once the introductory period expires, the standard cashback rate is 1%. The cash back is a nice perk for a no-annual fee card. The credit card also doubles as an SPC card, enabling cardholders to receive discounts at hundreds of retailers. If you’re a student studying abroad, the BMO SPC Air Miles Mastercard may help you get home a bit more often. This credit card comes with a Welcome bonus of 800 Air Miles Bonus Miles. Not only that, but you earn double Miles on every purchase you make through an Air Miles partner store. Aside from the type of rewards offered, this card is identical to the SPC CashBack Mastercard. This is the most convenient way to use your SPC rewards card, and probably the route most tech-savvy students will choose. Rather than carry around yet another card in your wallet, simply download the SPC iPhone or Android app, register your card number, and you’re ready to shop. The cashier will be able to scan the app on your phone to apply the discount. With the app, you’ll also receive notifications with limited time offers and special discounts directly to your phone, allowing you to take advantage of additional savings. How Can I Make The SPC Work For Me? 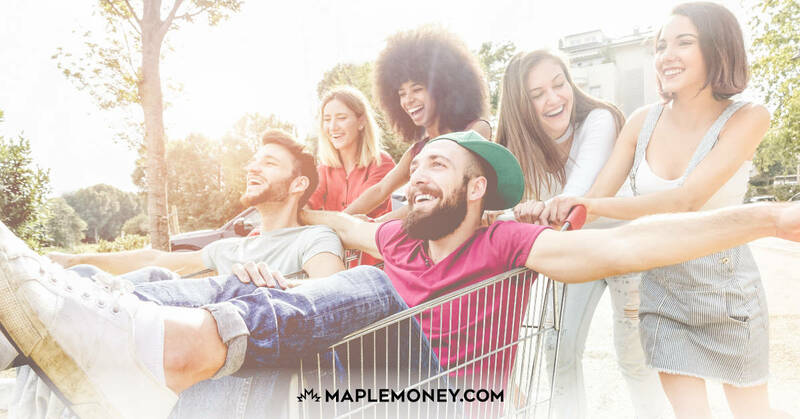 If you’re a post-secondary student looking for ways to save money on everyday purchases, an SPC card is well worth the investment. For $10/year, you’ll gain access to discounts of 10-15% at hundreds of restaurants and stores. This can result in huge savings for any student living on a limited budget. If you’re a BMO customer, it’s even easier, as you’ll receive an SPC card when you open a BMO student chequing account. And you can multiply your rewards with one of two BMO SPC student credit cards. 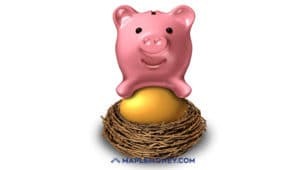 No matter how you go about getting your SPC card, it’s a program designed to save you money. Just for clarification and possibly a different perspective, is there a simple card you can swipe that gives you rewards, with no credit card component of it? Or.. is this always linked to a credit card with a 20% interest rate? Not the most healthy of food choices linked to it either. Maybe suggesting purchasing shares of MasterCard rather than spending money on a credit card at Taco Bell would be a better post for you to teach young people about money. You see where I’m going here? Hi Paul, yes, the first half of the post is all about the regular SPC card that isn’t linked to a credit card. However, with a credit card, there isn’t a cost to the SPC component plus students gain the additional cashback or Air Miles on purchases they’re making anyway. Now I agree, none of these perks matter if students pay interest, so they need to be able to responsibly use a credit card as a tool and pay their balance in full each month.